An awareness campaign to reduce incidences of bullying and harassment in Victoria’s public hospitals has been launched by the State Government. 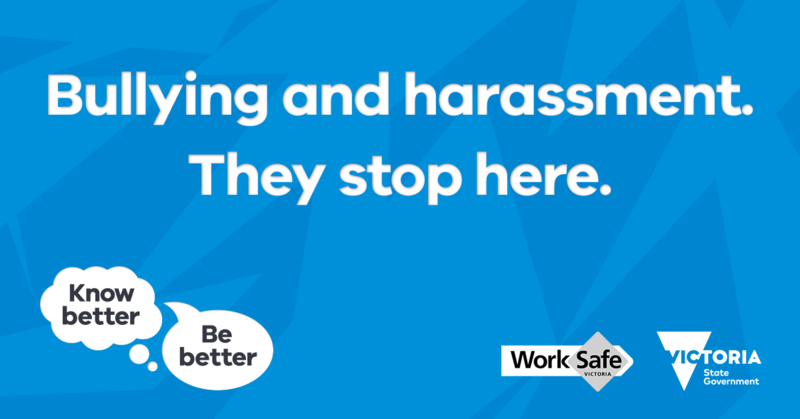 Developed in partnership with WorkSafe, the ‘Know Better, Be Better’ campaign will ensure healthcare workers understand what constitutes bullying and harassment. The ‘Know Better, Be Better’ campaign aims to give leaders in Victorian public hospitals and healthcare workers the skills and resources they need to stop bullying in its tracks and address it when it occurs.